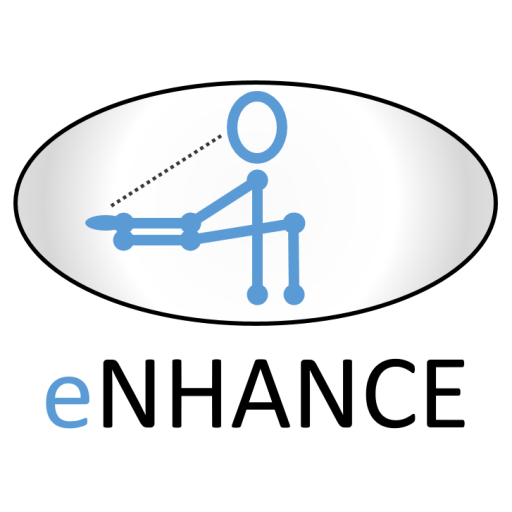 During Rehab Week London, the enhance project presented a session on the results of the project so far. An audience of about 80 people were attending the session. Jackie Pitchforth ended the session with her presentation on Usability of the eNHANCE device in the adolescent DMD population: Lessons Learnt. Afterwards there were questions and further informal discussion, which we thought was really useful. Thanks to Jaap for organizing the session and to all who made this possible.